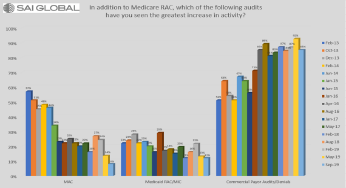 "Top at Risk Issues-Charge Capture Audits & at Risk Patient Status Documentations"
Attacking Managed Care Anguish: What's going on with the Payers? Disclaimer: Information on this page is for Educational Purposes Only. Information is constantly changing due to regulatory issues. Information on this page may not be current. WPS- Update on ICD-10 Implementation. Readmissions, Inpatients are Hot Spots.